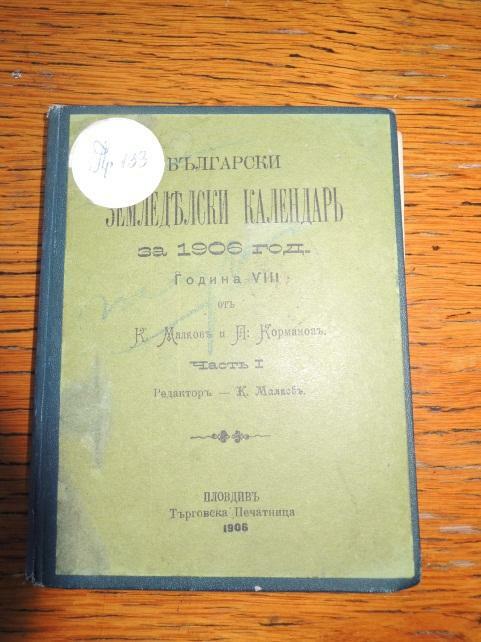 For 135 years there were collected and stored collections of bibliographic exceptional value. 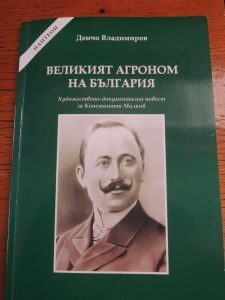 Here are authentic writings of Konstantin Malkov, „Bulgarian agricultural calendar“ – 1903, the „Description of the local winter wheat“, „Studies on various plant diseases“, published in 1906-1907, the „Bibliography“ with overall creativity (272 scientific papers) and others. 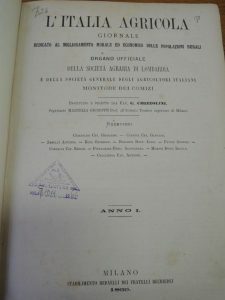 „Bibliography“ Acad. 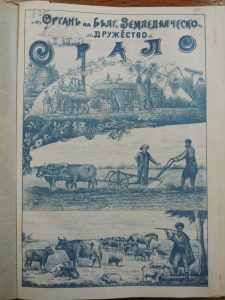 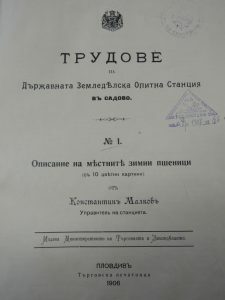 Pavel Popov (600 scientific papers); „Periodical Journal of the Bulgarian Literary Society“ from 1872 to 1910; Agricultural magazines „Оralо“ from 1895 to 1907 and „Sadovo“ from 1898 to 1914; L ‘Italia Agricola from 1869 to 1875; Illustrierte Landwirtschaft Zeitung and others. 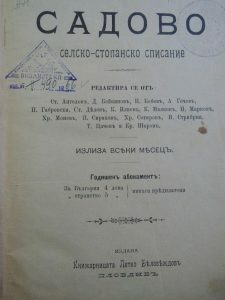 The library has a full alphabetic and topographical catalogs with the scientific work of prof. DSc D. Boyadjieva, prof. DSc Il. 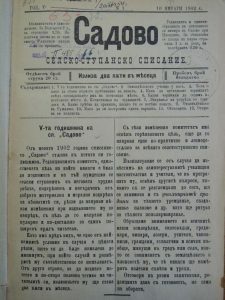 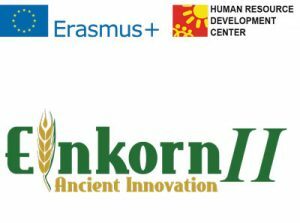 Stankov, prof. DSc St. Georgiev, prof. DSc D. Dobrev, prof. DSc Hr. 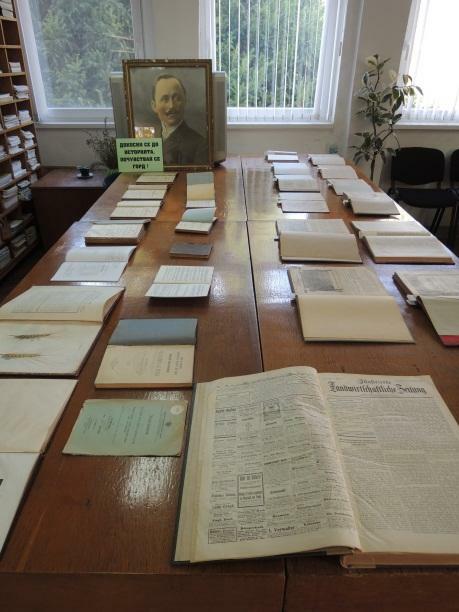 Filipov, prof. DSc A. Dimov, prof. DSc L. Krasteva and prof. DSc S. Stoyanova and all other scientists from IPGR-Sadovo. 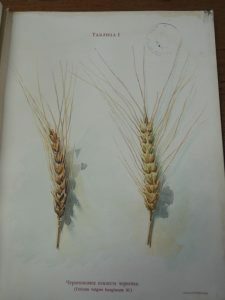 The library has computer network that introduced electronic catalogs with all stored scientific publications. 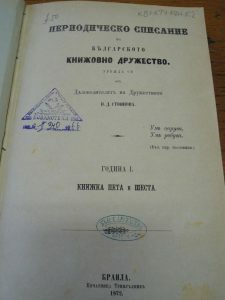 The library fund consists of 59 577 units.